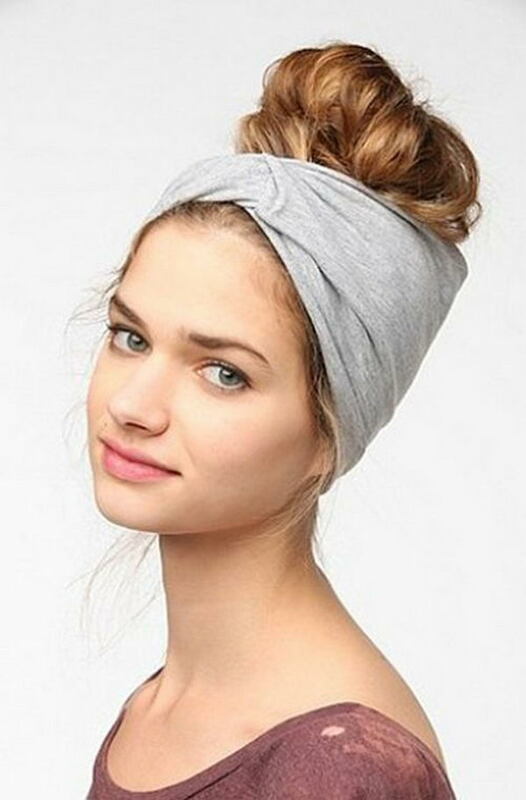 Headbands are used for both fashion and practical purposes, and they are amazing accessory to decorate your hairstyles when your hair is in a bad state. 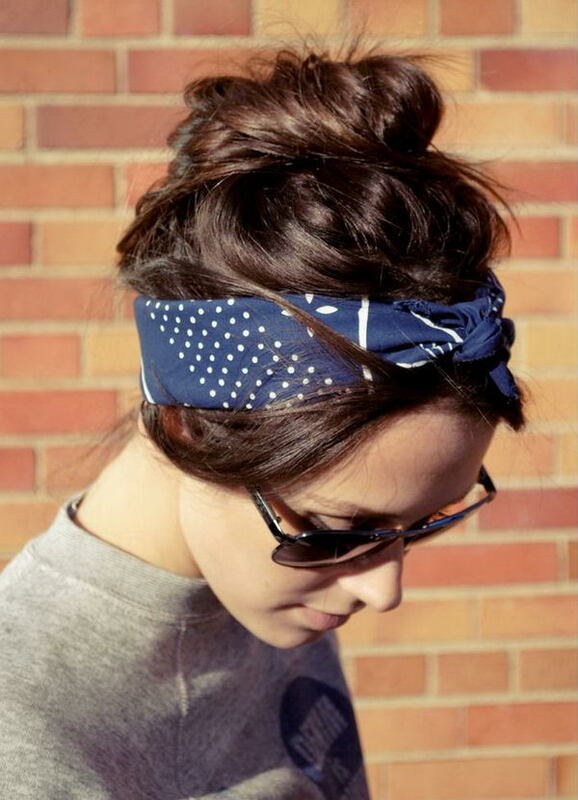 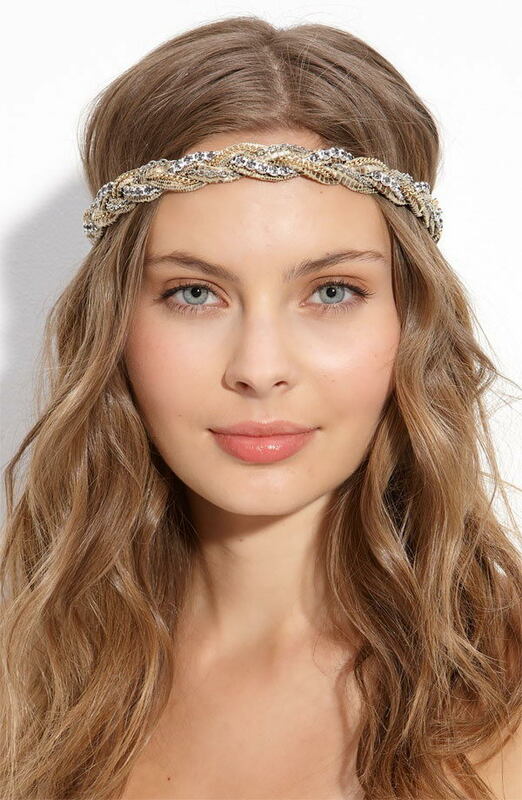 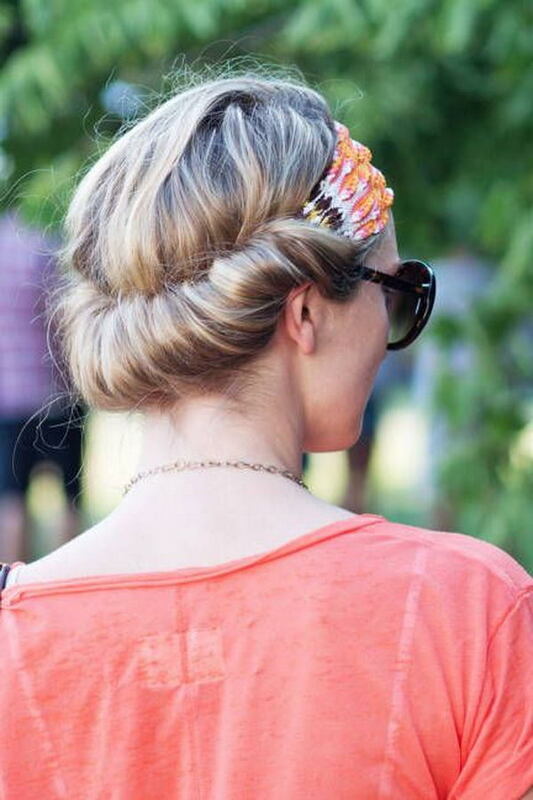 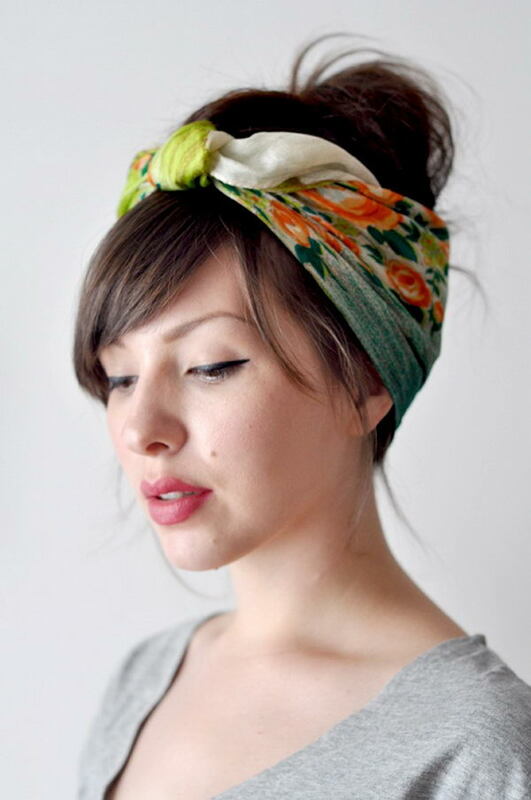 Check out this list of Cool Hairstyles with Headbands for Girls. 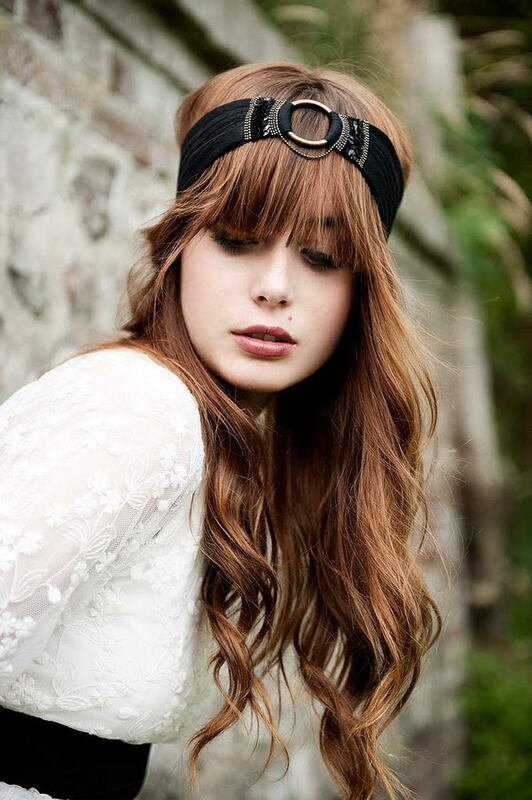 These headbands range in style, color, material, and width. 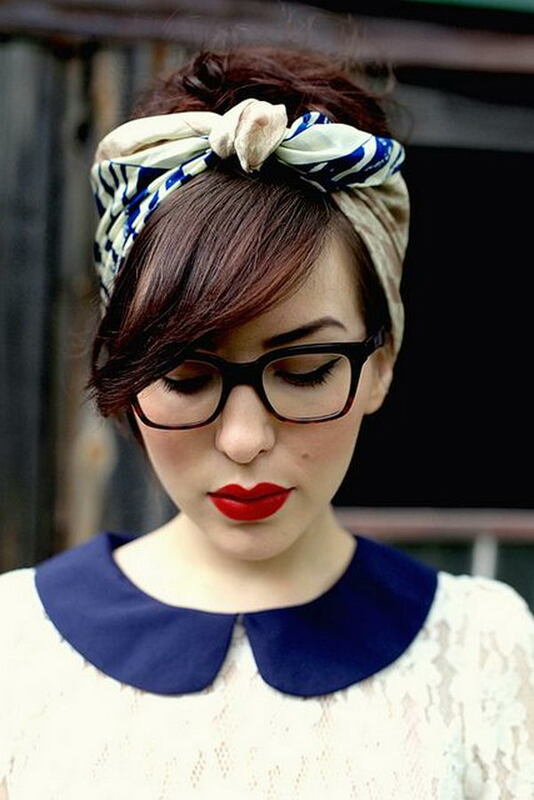 There is surely something for you to play around with.